Jason and Jodi Bradshaw and family are planting a new Grace Brethren church in Troy, Ohio. 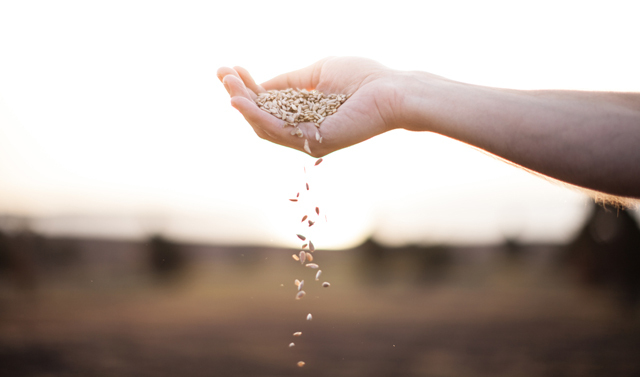 ‘Sowing Gospel Seed, Nurturing Gospel Fruit, Harvesting Gospel Workers’ is the sum of the mission at Greenville Grace, a Grace Brethren church in Greenville, Ohio. In short, what gets done, gets done together — be it through prayer, worship, leadership, or witnessing. It’s this strong-willed mentality that Jason and Jodi Bradshaw (pictured below) are using to move forward with a church plant in Troy, Ohio. A modest Ohio town of 25,000 and only 25 miles east of Greenville, it shouldn’t be too difficult. And they won’t be going at it alone. The Bradshaws recently moved with their three children — Owen, Ellie, and Sam, joining three other church families who have lived in Troy for years. One is Bryan Spirito, a soon-to-be elder at Greenville Grace. He will be helping the Bradshaws in their efforts in Troy, along with elder Chris Harshbarger, who is making the move as well. However, connections with Greenville Grace will not be dissolved. Through prayer and future Bible studies, the two congregations hope to stay tied together, drawing strength and spiritual inspiration from each other. An actual church body won’t accumulate in Troy until 2017, but the support system will be well in place until then. Greenville Grace has been in the church planting network known as Sojourn since 2010, where members of the congregation have been trained, prepared, and groomed in their methods of ministry. In summer of 2015, Jason went on sabbatical to pray about his future in ministry. Until then, he had provided Greenville Grace with music as their worship leader, as a Sunday school teacher, and for the last five years, counseling. What else could he do? The idea of a church plant came to mind. He went to the board of elders with the idea and after much prayer on the home and church fronts, the answers came clear: plant a church! Danny Wright, pastor of Greenville Grace since 2002, says that the timeline of the move into Troy is an answered prayer. 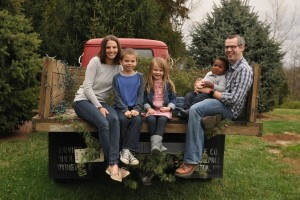 Send the Bradshaws a letter of encouragement at jason@greenvillegrace.org.